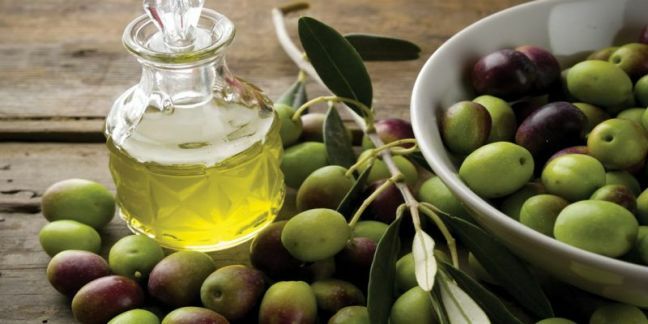 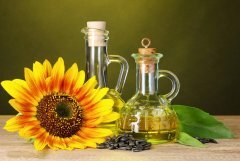 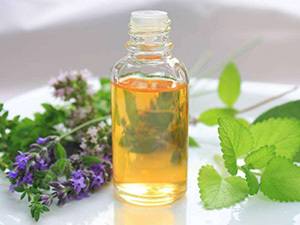 Olive oil is widely used in cooking and making cosmetics. 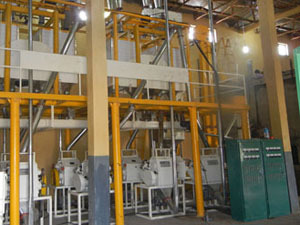 Olive oil extraction process is to get the maximum amount of olive oil from the fruit’s pit and pulp. 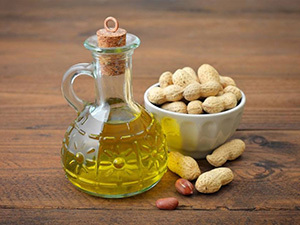 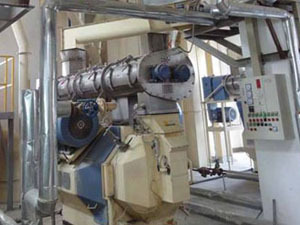 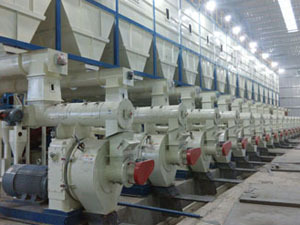 One of the most efficient and widely used ways of olive oil extraction is solvent extraction, which uses chemical solvent to dissolve olive oil contained in olive oil cake or olive seeds. 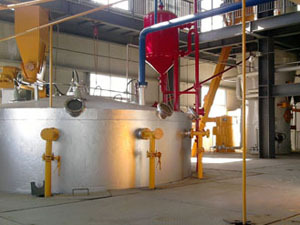 Olive oil is collected by vaporizing solvent out which is later recycled. 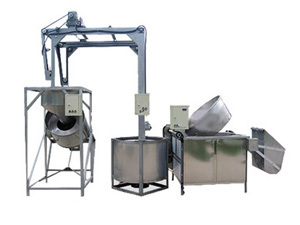 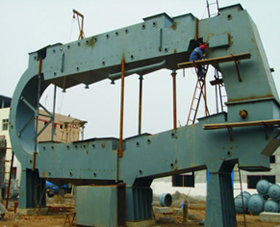 Our olive oil extracting equipment is designed to give sufficient time for penetration and percolation of solvent into the olive seeds. 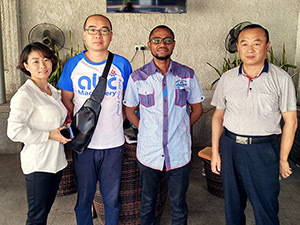 Besides, view glasses are provided to view the distribution. 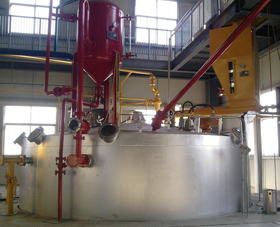 If you are interested in its olive oil extraction process, please feel free to contact us for more information!